How did you ring in the New Year? Did you make resolutions? Did you toast to your loved ones? Hundreds of thousands of families around the world celebrated the New Year, but not for the reasons you might expect. On January 1, 2019, an estimated 395,000 babies were born around the world. More than 11,000 of those were born right here in the United States. That’s 395,000 more children who deserve the chance to survive and thrive. 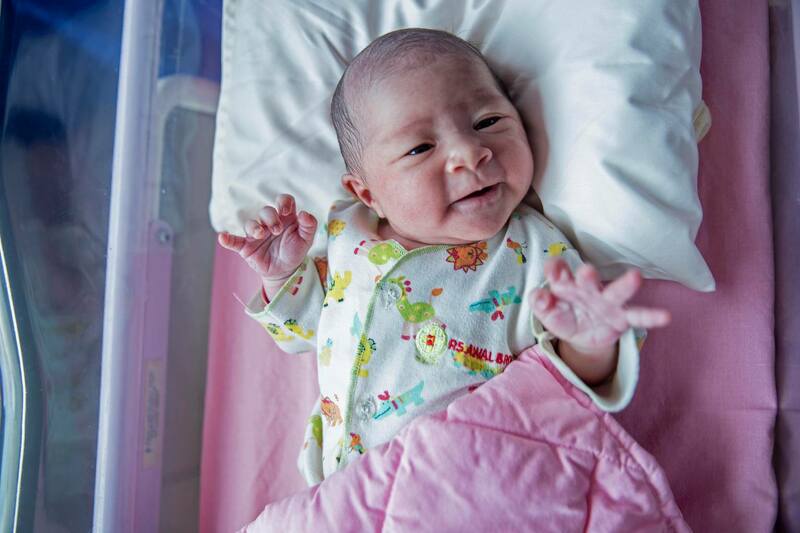 A newborn baby girl born on January 1, 2019 in Indonesia. This year in particular is an important one for the realization of children’s rights, as we look towards the 30th anniversary of the Convention on the Rights of the Child (CRC). Despite the fact that the U.S. is the only country that has not ratified the CRC, it still offers us a powerful framework to guide, monitor and evaluate whether we are truly addressing children’s concerns, with children as stakeholders not bystanders. As advocates of UNICEF, you will have an important role to play in asking government officials to take measures to uphold children’s rights from quality healthcare and education to protection from violence and freedom of expression. 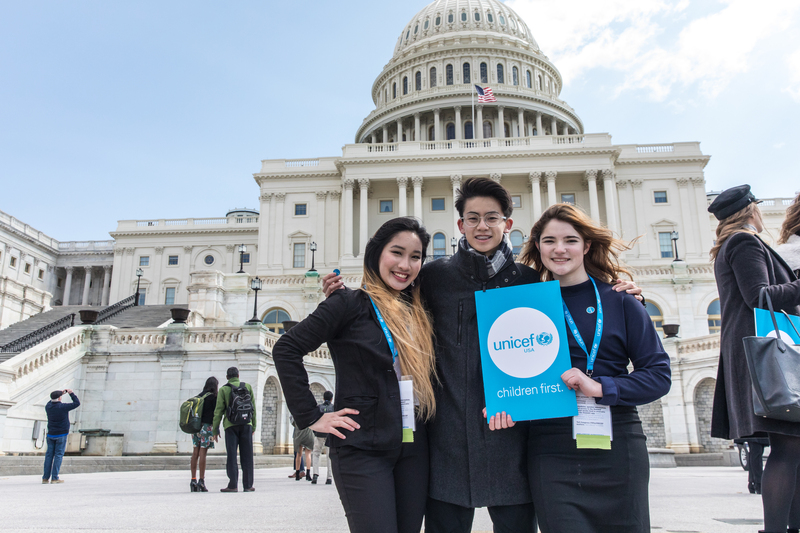 UNICEF USA supporters on Capitol Hill at the 2018 Advocacy Day. Helped pass the Protecting Girls’ Access to Education Act (H.R. 2408/S. 1580) into law! Thank you for your support in 2018 to put children at the center of policies and funding decisions. 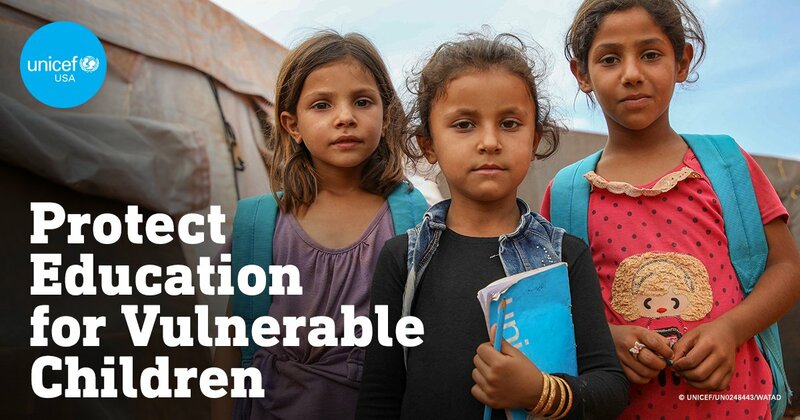 Let's continue our efforts to protect the most vulnerable children. Visit our Advocacy Action Center to ensure rights for every child.